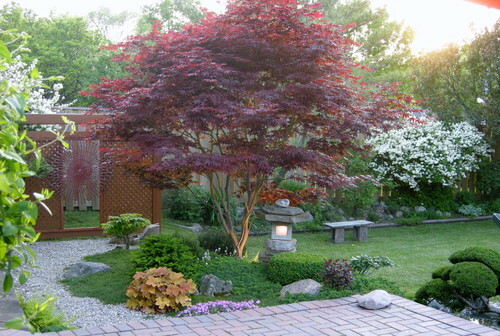 Zen | Bylands Nurseries Ltd.
A Zen garden is meant to provide you with nothing but tranquility. A place of peace. 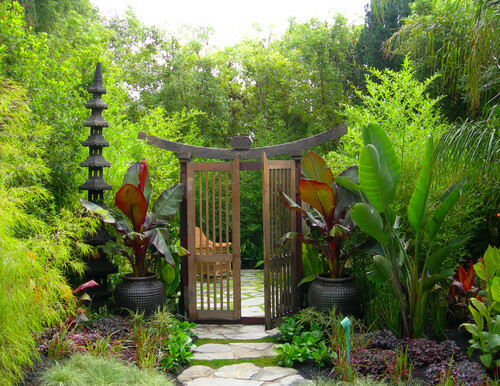 Creating a visual flow free of any obstacles that might stop your eye is key in order to Zen garden that is mentally pleasing to you. 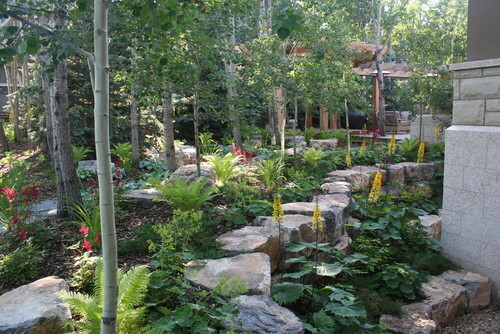 Incorporate the four elements: earth, air, fire and water to create a harmonious space. 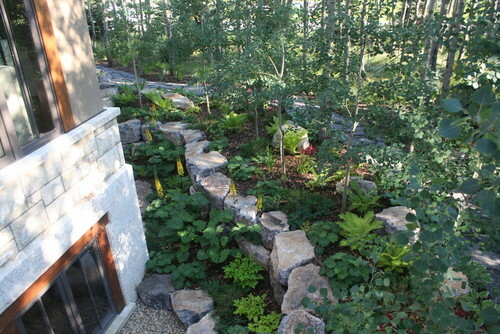 Rocks and stones make up a large part of Zen gardens because you can position them to mimic the flow of water. 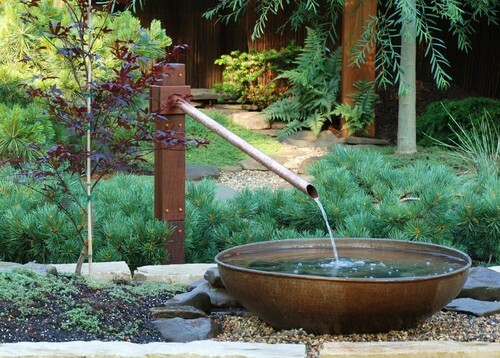 Any size water features make a great addition and provide to the soothing atmosphere of a Zen garden. Adding lighting or candles would create nighttime ambiance. Gardening is supposed to be relaxing and therapeutic but sometimes it can become a chore when you have to stay on top of weeds and pests. 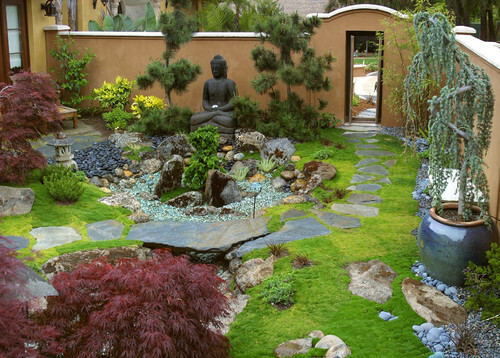 So be sure to use a weed retainer or cover before placing anything to keep your Zen Garden low maintenance. Click to check out our pin board on Pinterest for more ideas.